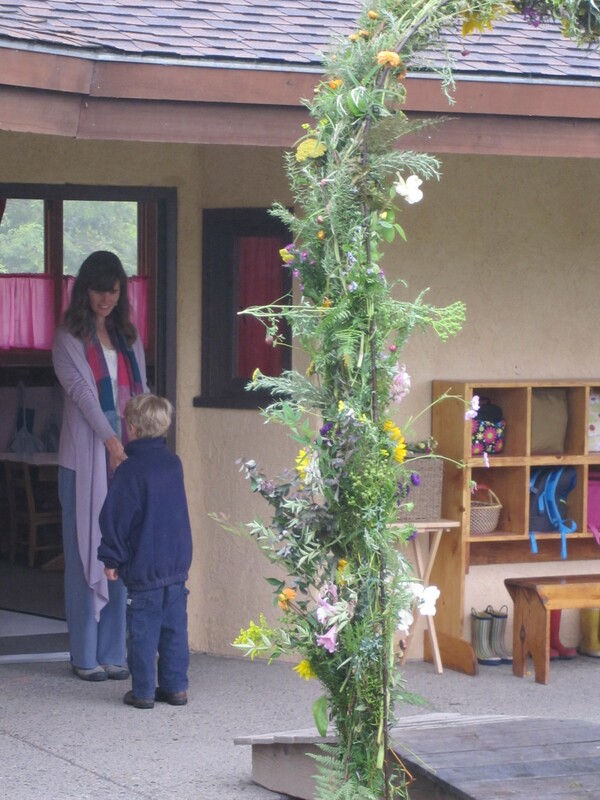 Alumni of the Bay Area Center for Waldorf Teacher Training are active in Waldorf schools throughout the Greater Bay Area as well as in the rest of the country. 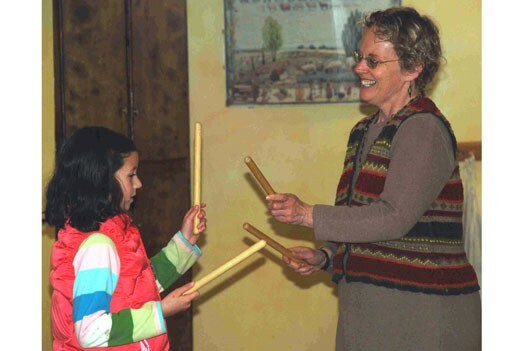 Previous to the teacher training Ashley was the director of aftercare at The Orange County Waldorf School. Kristine, Class of 2004, class teacher at Marin Waldorf School. Prior to the teacher training, Kristine was a technical writer and private tutor. 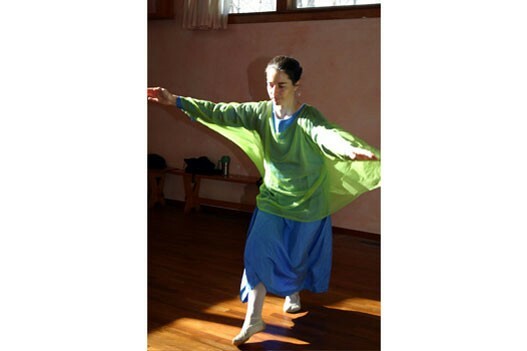 Liaat, Class of 2002, is the Eurythmy Teacher at the Waldorf School in Lexington, Massachusetts. Before entering the Bay Area Center for Waldorf Teacher Training Liaat was a professional dancer. 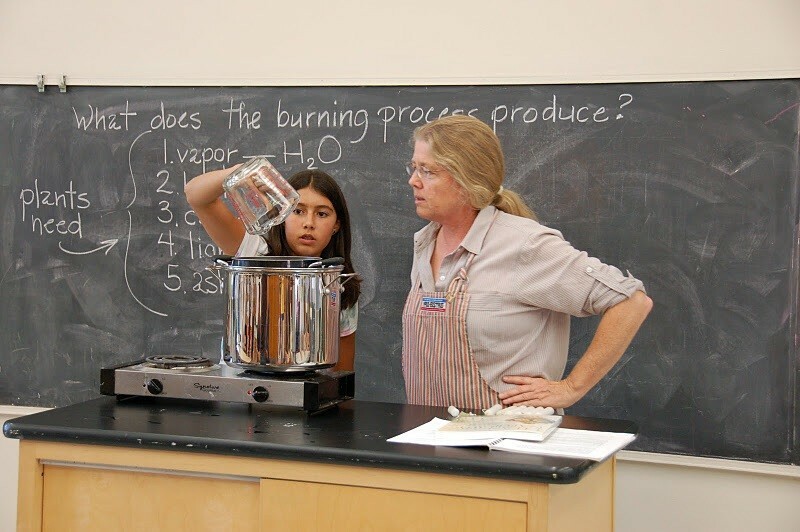 Meg, Class of 2002, class teacher at Marin Waldorf School. Before joining the teacher training, Meg was an elementary school teacher. 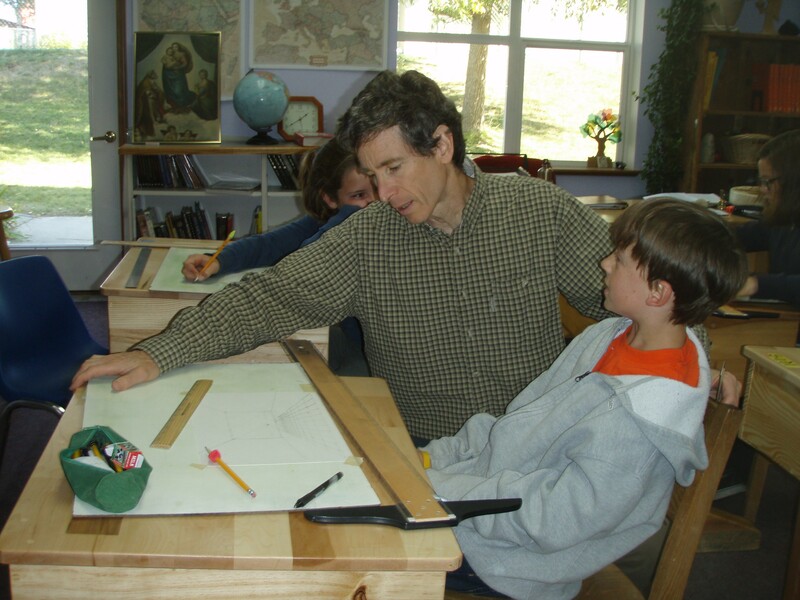 Michael, Class of 2003, class teacher at Sandpoint Waldorf School in Idaho. He was a potter and computer programmer prior to joining the teacher training. Pamela, Class of 2006, class teacher at Live Oak Waldorf School. Before starting the teacher training, Pamela had a successful career in theater as a costume designer and wigmaker. Paolo, Class of 2002, high school math and physics teacher at San Francisco Waldorf High School. 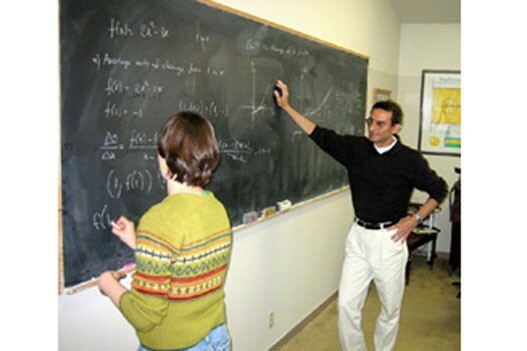 Prior to teaching, he received his Ph.D. in physics from Stanford and worked on post-doctoral research for two years at Amherst College. Todd, Class of 2005, nursery school assistant. Todd worked in early childhood programs before joining the teacher training. 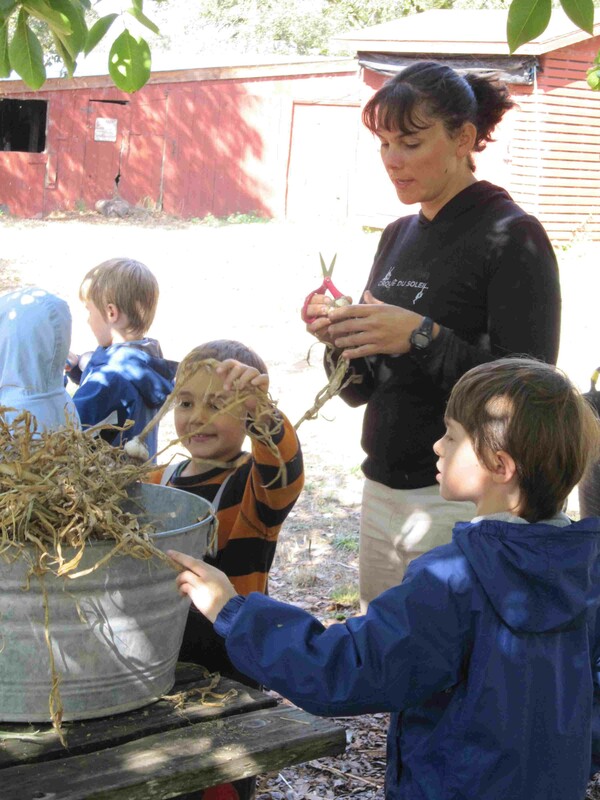 Yelena, Class of 2002, kindergarten teacher at Marin Waldorf School. Yelena was a professional graphic artist before she joined the teacher training. “The teacher training was a precious opportunity to dive into my beliefs about self and world in a focused, creative, safe, and collective environment. It forced me to examine things that were vague in my mind and led me to ask questions I didn’t know I had. I carry it with me forever. 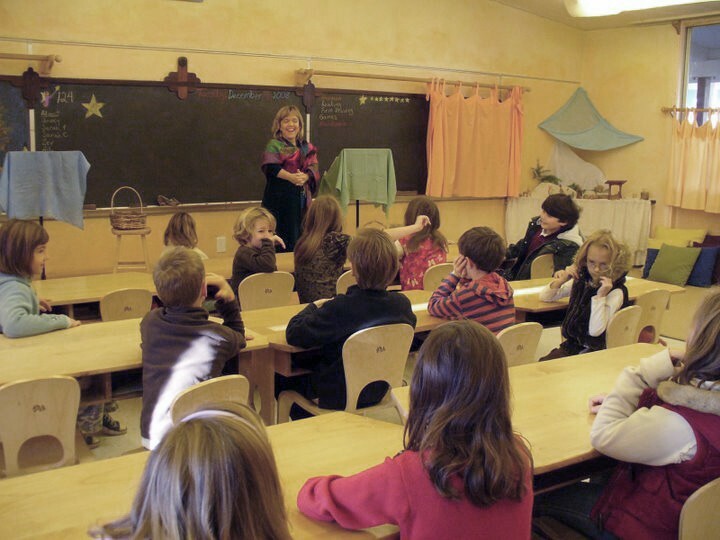 Our graduates work as pre-school teachers, class teachers (grades 1-8), specialty subject teachers (e.g. music, handwork, foreign language, movement), and high school teachers (e.g. humanities, math, physics, art, music). In addition, a number of our graduates are in administrative or educational support positions. Bay Area schools at which our graduates are currently teaching: Marin Waldorf School, East Bay Waldorf School, San Francisco Waldorf, San Francisco Waldorf High School, Summerfield Waldorf School, Santa Cruz Waldorf High School, Greenwood School, Mountain School, Portrero Hill Nursery, Novato Charter School, Monterey Charter School. 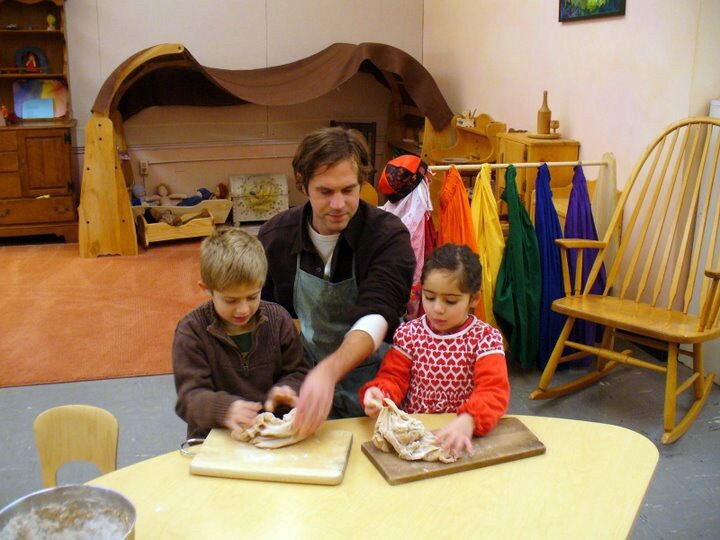 Our graduates can also be found at Waldorf schools in Northern California, Oregon, Idaho, Minnesota, and Massachusetts.